In this final book of Carol E. Williams’ mid-19th century trilogy, something strong and certain is ignited in the young Emma Field as she accompanies a former slave to a new home in Canada and discovers the power of liberty, forgiveness and the ancestors. Guided by a mighty Irishman establishing a new life for former slaves in Canada, a steadfast Quaker reformer, and a wise and fiery matriarch of the displaced Seneca nation, Emma confronts her past and finds her way to a future filled with purpose and love. 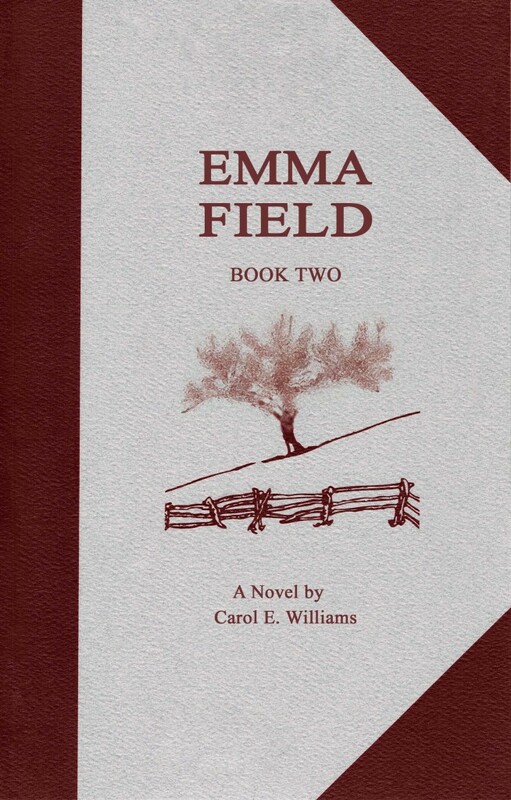 In Emma Field, Book II, the young Canadian heroine of Book I has left home and now continues her adventures in the Hudson River Valley of New York State. Arriving as a teacher at the Nine Partners Boarding School, Emma soon becomes aware of the social inequalities of mid-19th century America. She is inspired by reformers Elizabeth Cady Stanton and Lucretia Mott at the first Women’s rights convention in Seneca Falls. She then daringly assists the Quakers involved with freeing slaves on the Underground Railroad. 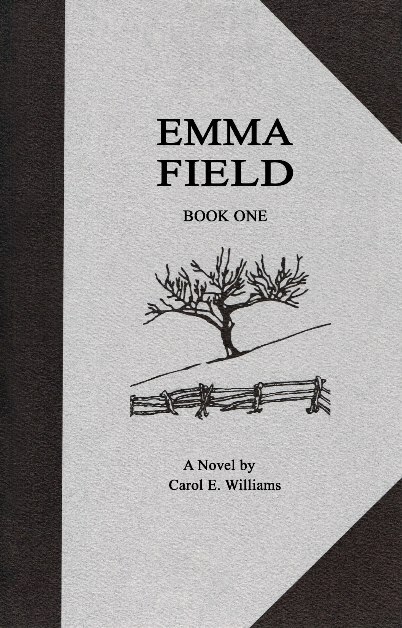 Emma Field Book One by Carol Williams is free in Kindle e-book format Feb 13-17. Visit Amazon.com to get your copy today. Book Two and Three will be available later this month. Emma Field has dreams and desires that call her to go beyond her father’s struggle to survive as an immigrant in Canada West in the 1840s. With the love of a few peculiar people and her own courage, she takes her first tentative steps to understanding the world around her. Emma Field, Book One, is a story of birth and death; and of the stirrings of body and soul, the desire for beauty, the ache of loneliness, the drive for independence and the pain of envy. It is a story of love and dignity, and of the power of taking risks. If you don’t have a Kindle e-reader, just download the free Kindle reader app. You can get the app directly from Amazon or through your tablet. Once the app is loaded, simply send your e-book to the app and read away. Carol Williams grew up on land swept by the winds of Lake Ontario and farmed by members of her family for two hundred years. 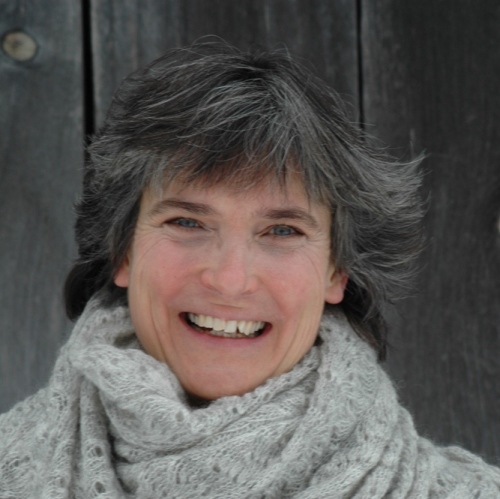 She is the author of the much-loved Emma Field series of novels and now lives on a sheep farm in eastern Ontario. 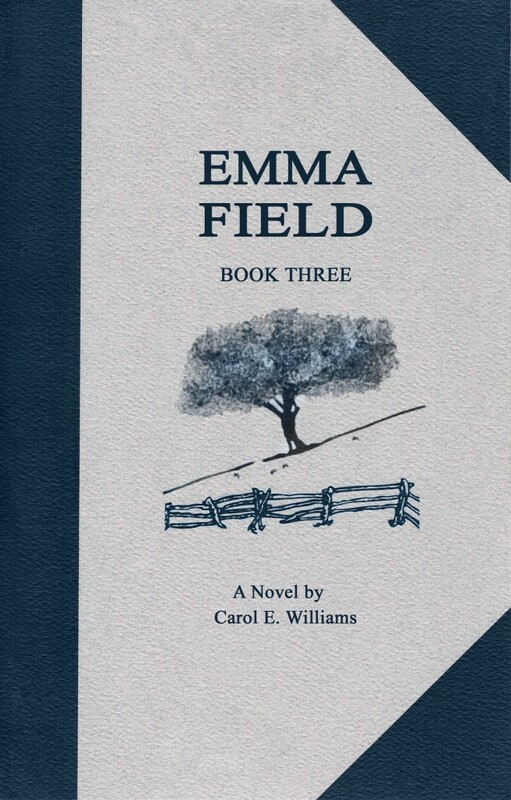 The Emma Field Series contains three novels that have been released in hard and soft cover print format. New Author Publishing is honoured to be publishing her trilogy in print format that will be available through Amazon, as well as the Kindle e-book editions.